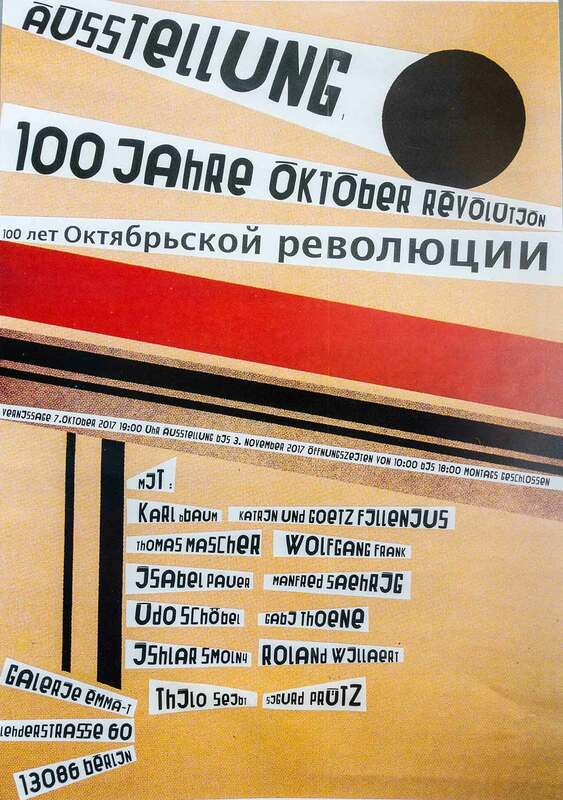 In 2017, the Russian Revolution will be 100 years old. The consequences for the world, Europe and Germany have been and still are far-reaching. What happened in the 100 years?